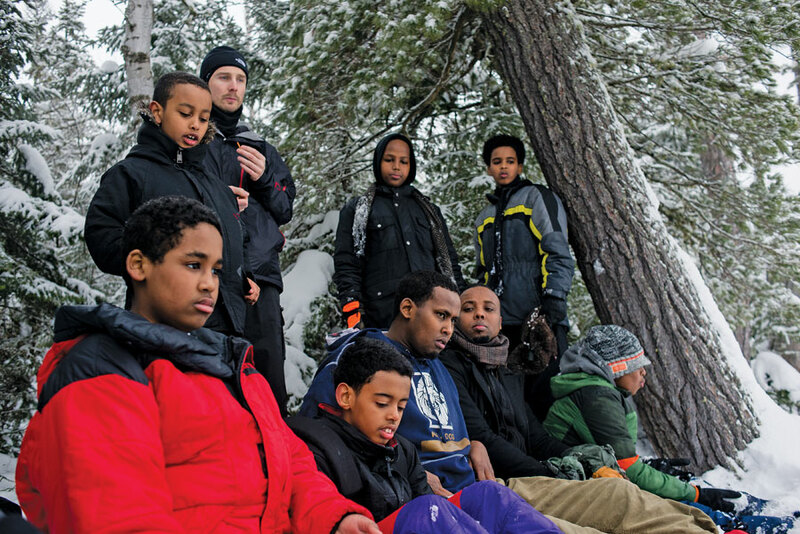 Why would 11 brave Somali-American boys seek a sense of belonging in a place far outside their comfort zones, up in the Boundary Waters, in the middle of winter? 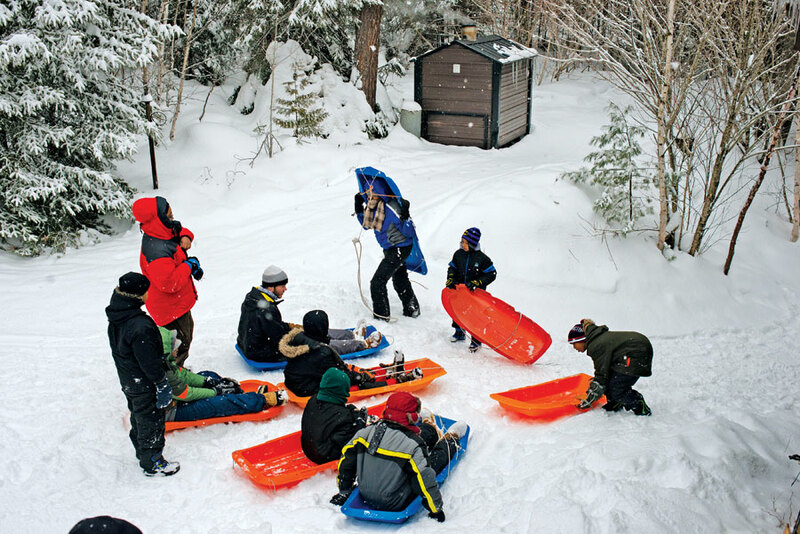 In partnership with guides from Wilderness Inquiry, the youth from Ka Joog experience a winter outdoor adventure, complete with dogsledding rides. The world outside the 15-passenger van is blindingly white. Snow blankets the forest floor, the white pine and birch trees, and falls from a phosphorescently bright, white sky. Inside, 11-year-old Saed Mohamed of Minneapolis presses his nose against the window. “How’d you know there’d be snow up here?” he asks the twentysomething wilderness guide at the wheel. Somewhat apprehensively, Saed zips his coat up to his chin and pulls his hat over his ears. Though he’s grown up in Minnesota, this is totally new territory for him. 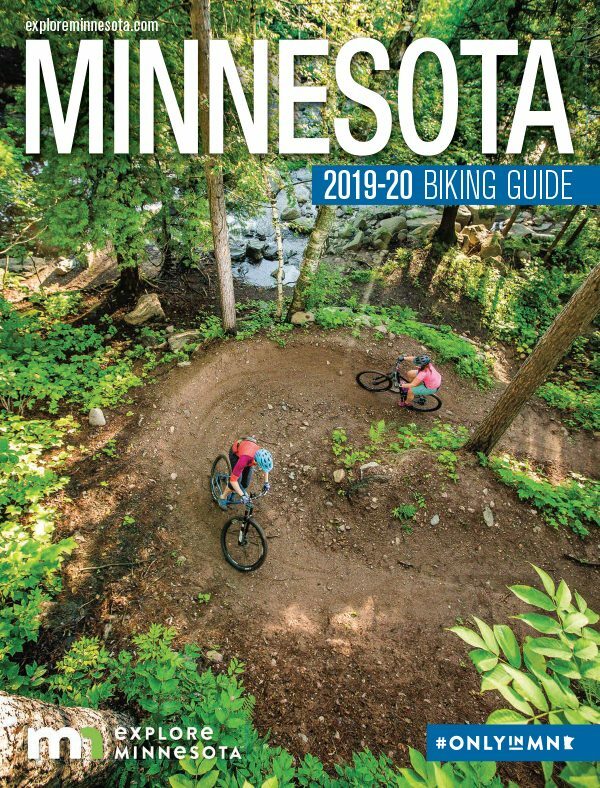 Ka Joog, which in Somali means “stop” or “stay away,” champions a simple goal that takes exhaustive work to execute: get Somali-Minnesotan youth outdoors, outside of their comfort zones, and speaking out about their experiences. 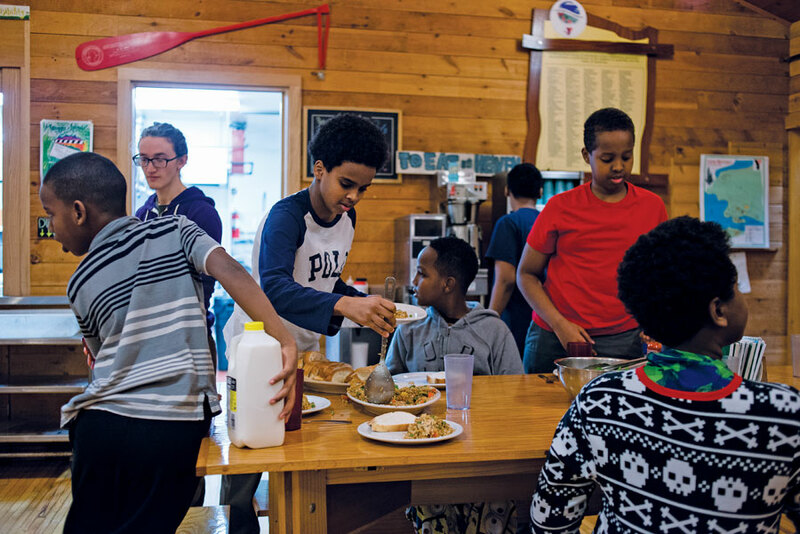 In doing so, they hope the youth will feel less dislocated, less alienated from their non-Somali peers at school, and a greater sense of belonging. 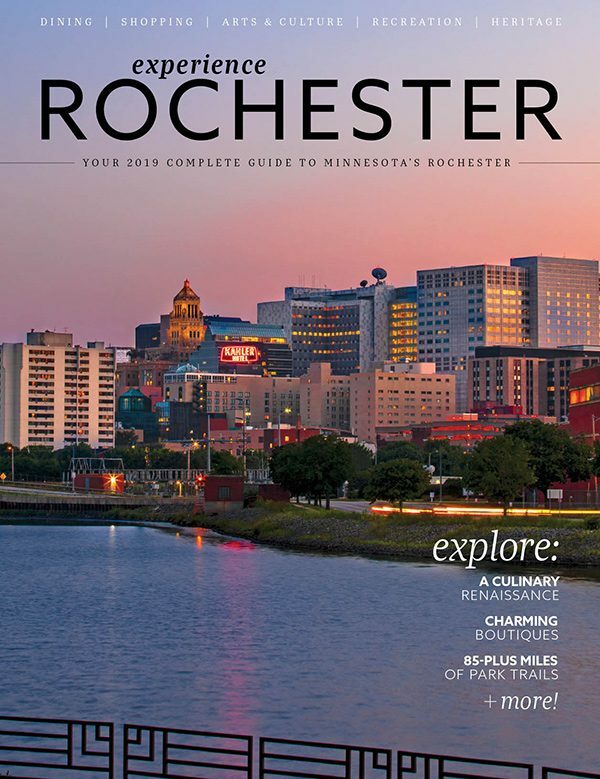 Ka Joog was founded in 2007, in light of fatal gang shootings within Minnesota’s Somali community and the first few Somali-Minnesotan youth to join al-Shabab, the militant group trying to overthrow Somalia’s government and enforce strict Sharia law. 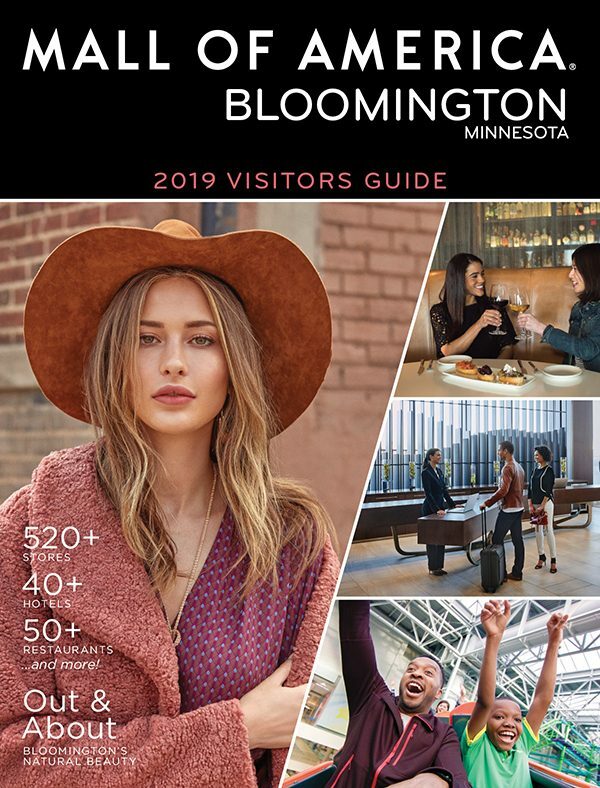 Since 2006, the FBI believes that between 30 and 40 Somali-Minnesotans have left the U.S. to fight for al-Shabab and ISIS, the violent militant group based in Syria and Iraq, which has become one of the world’s deadliest terrorist organizations. 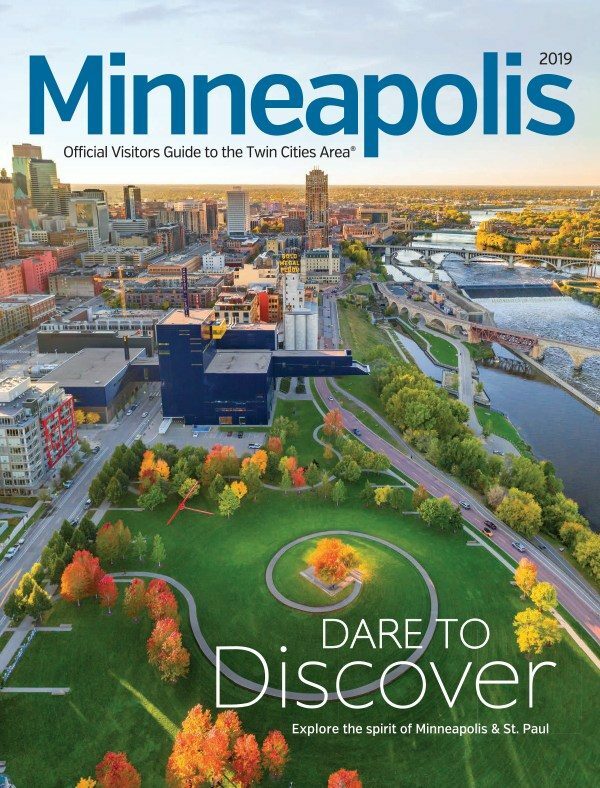 The most recent and polarizing case was that of the nine young Somali-Minnesotan men sentenced for up to 35 years in federal prison for conspiring to join ISIS in Syria and to commit murder abroad. 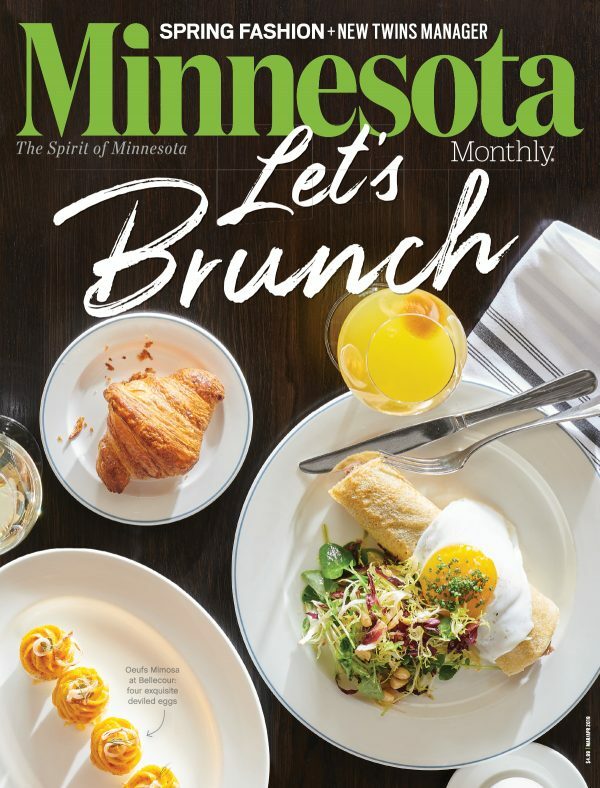 These individuals and their stories, however, hardly represent those of most Somali-American boys, and the more than 30,000 people of Somali heritage living in Minnesota. Mohamed Farah and Ka Joog are trying tirelessly to counter the extremist narrative by creating opportunities for these boys to create their own roots and stories here, in their home state. 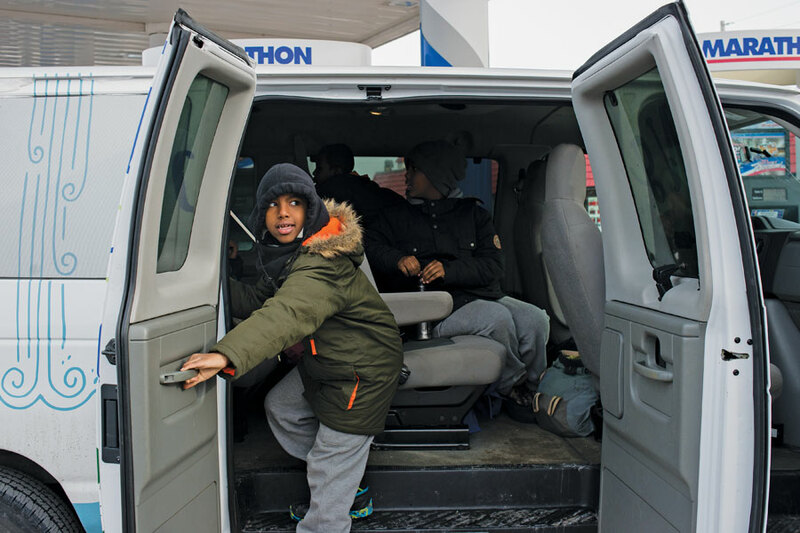 Before hopping in the vans to go north, the boys prepare for the trip by rifling through boxes of gloves, hats, jackets, snow pants, and boots at Wilderness Inquiry’s headquarters in Dinkytown. 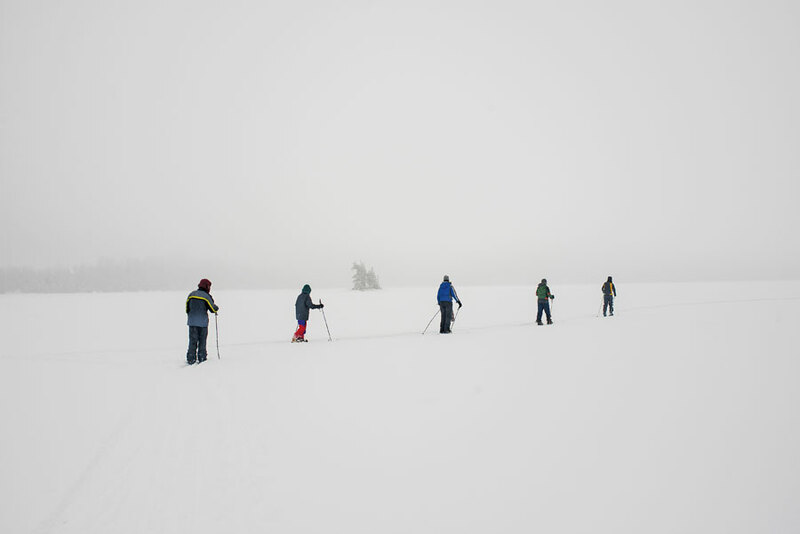 Accessing Minnesota’s frozen wilds requires gear that can make innately Minnesotan pastimes prohibitively expensive, and most of the boys lack the requisite cold-weather infrastructure many locals take for granted. 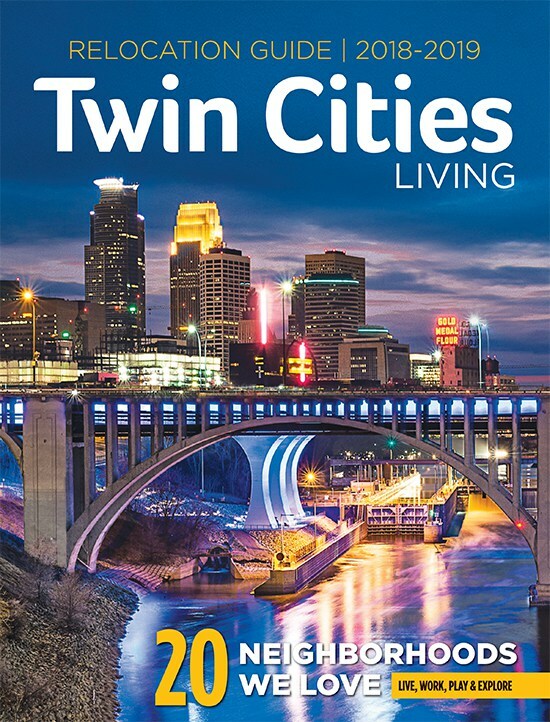 All of the boys live in Minneapolis, St. Paul, or Eden Prairie, the three cities that are home to the largest Somali diaspora in Minnesota, the state with the largest Somali diaspora in the U.S. Today, one in three Americans with Somali ancestry live in Minnesota. One 13-year-old from Eden Prairie explains that he speaks only in English throughout the day, at school and among friends, switching to Somali when he goes home to his family. He has a diverse group of friends, but his heritage rarely comes up, with them or in class. “We don’t talk about it at school, and I don’t think most people are interested,” he says. The boy assumes kids at school probably see him as Somali, first. “When I go home, everything is Somali,” he says. Almost all of the boys experience the significant cultural dichotomy between life at school and life outside of it that many children of new immigrants experience. After school, many of the youngest ones attend Somali-oriented day care centers, live in areas where their closest neighbors are also of Somali heritage, and participate in sports teams and clubs with other kids from Somali families. At home, their parents take pride in preserving their culture and teaching it to their children. At school, the boys say, this culture hardly comes up, doing little to assuage the divide between who they are at home and who they are among their peers. 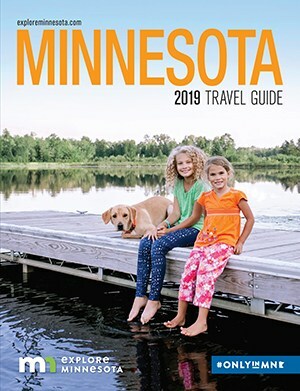 Most of the boys have never left the Twin Cities, or traveled much within Minnesota. 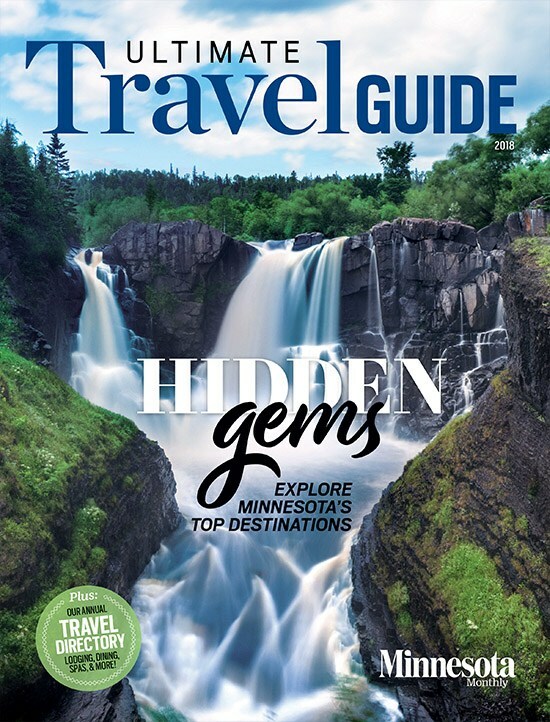 For Saed, it’s his first time venturing outside of Minneapolis and he has come, first and foremost, “to see the beautiful stars,” he has heard are so much more visible the further north one goes. The boys stomp across Bearskin Lake with their pack sleds. Saed is so excited about the “Canoe Area” part of the Boundary Waters Wilderness and Canoe Area he sees written on a map that he forgets the lakes are iced over in the winter. The night before the trip, the boys went to Wal-Mart with their mom, Muna Muse, to buy gloves to wear in a territory that could not be further from the place she grew up. Muna is from Somalia’s capital, Mogadishu, and came to the U.S. in 1995. She is raising her boys by herself and commutes daily to St. Paul to work as a janitor at Hamline University. 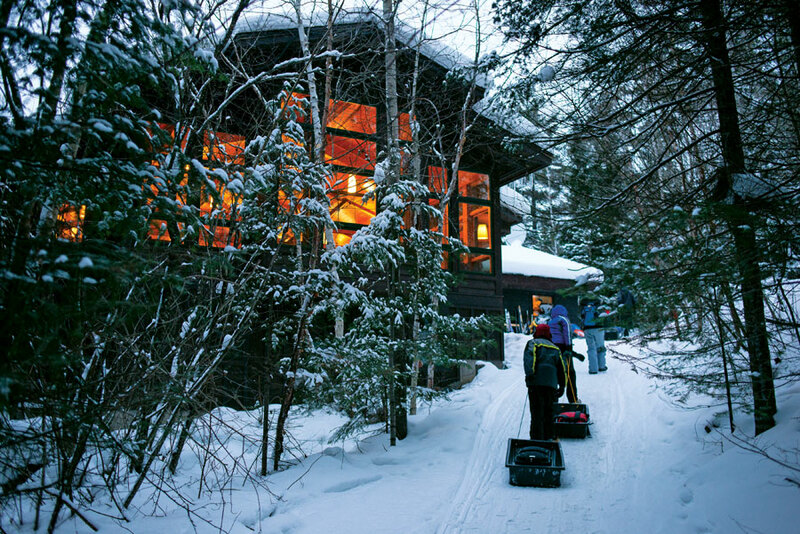 The half-mile walk north across Bearskin Lake brings the group to the YMCA’s Camp Menogyn, and a giant, vaulted log cabin that will be home for the next four days. The boys shed their winter layers in a flurry before claiming bunks and challenging each other to matches at the ping-pong table. By nightfall, a few texts from parents have made it through to Mohamed Farah’s cell, checking on their children. 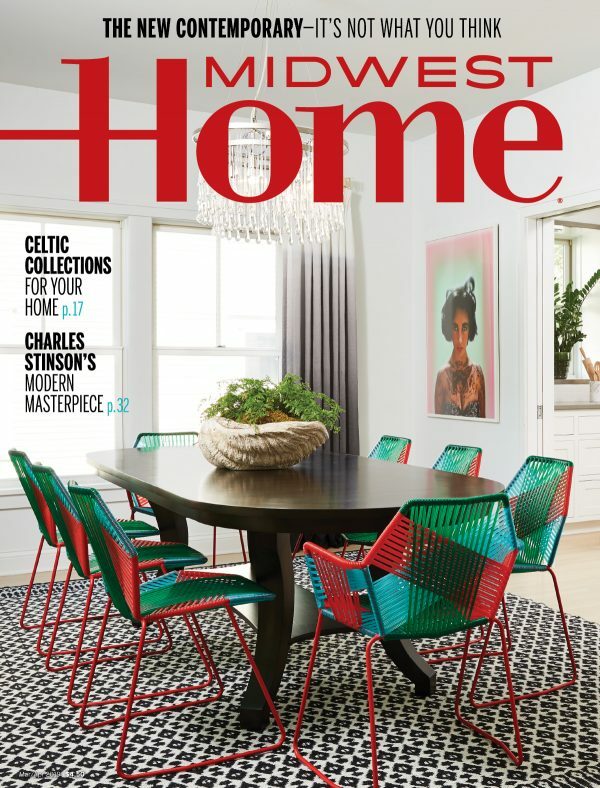 He makes a call from the lodge’s landline and asks some of the boys to speak into the phone to reassure their parents. 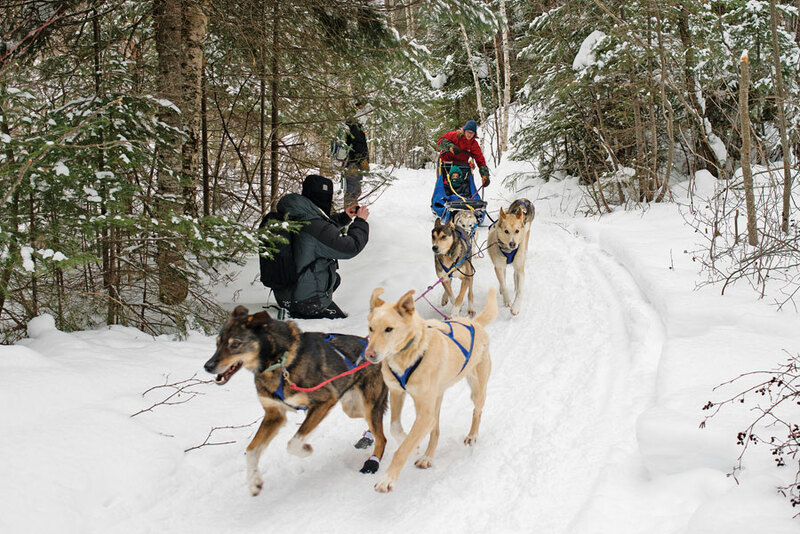 The next day is for dogsledding, which presents a very visceral cultural divide between the kids’ upbringing in the U.S. and that of their parents. There is historical aversion to dogs in Islam that today mostly just means unfamiliarity with them. Mohamed explains this to one of the Wilderness Inquiry guides by saying that there are passages in the Quran that describe dogs as impure. Depending geographically on where Islam is practiced, a follower can be seen as less pious for owning and handling dogs. The night before meeting the sled dogs, the boys are told that the parents have requested they not touch the dogs. But when the first half of the group heads down to the circle of small, square doghouses and rollicking barks, the barometer of curiosity rises. One boy boldly steps forward and approaches the pack slowly, his hand hovering in midair, angled at a dog’s back. The dog turns and bows its head to the boy, who pats it with gentle tact. At night the group eats like a family at long wooden tables. Mohamed and the Ka Joog leaders weave in and out of conversations with each other in Somali, and in English with the Wilderness Inquiry guides. In both languages, the Ka Joog leaders make liberal use of that token Minnesotan affirmation, “Oh yah,” throughout. Since that first trip, Wilderness Inquiry and Ka Joog have made yearly excursions as far away as Yellowstone National Park, alternating taking groups of all boys or all girls to respect parents’ wishes. During their last full day, the group hikes onto a peak overlooking Bearskin Lake and, with lungs full of cold air, everyone howls into the expanse above the trees. Later, they head to a tiny outdoor sauna along the shoreline, where the boys heat up inside, preparing to take turns jumping into a 4×5-foot hole in the ice. They’ve fallen on skis together, eaten their first s’mores together, sledded into trees and snow banks, laughed and persevered through snowball fights and unexpected windstorms. They have unburdened themselves of their parents’ fears, broken a few rules, grown and suffered together. 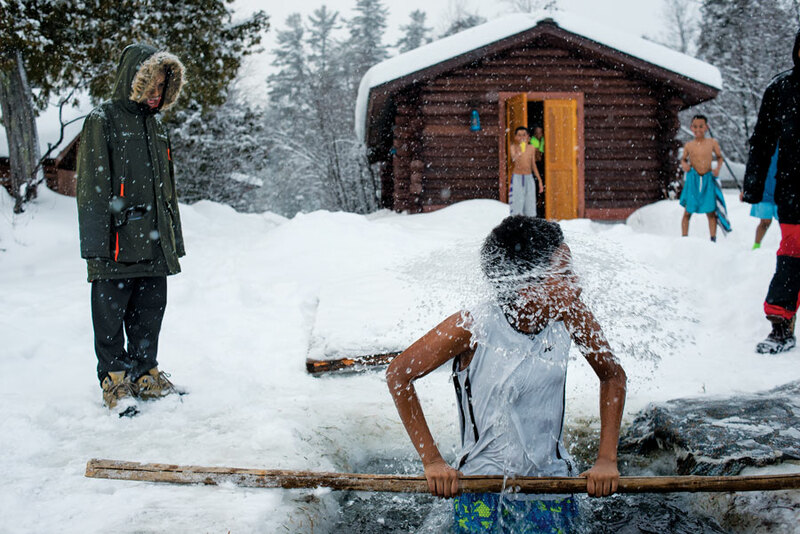 This plunge into a natural ice bath will bring them to the pinnacle of all of that—it’s considered a rite of passage in the north woods, though one seldom experienced by even multi-generational Minnesotans. Hats and coats are abandoned and steam comes off the boys’ bodies as they run through the snow in nothing but shorts and t-shirts. One by one—scared, cold, shocked—they plunge beneath the surface, then suddenly burst upward, splashing wildly like fish in the water.